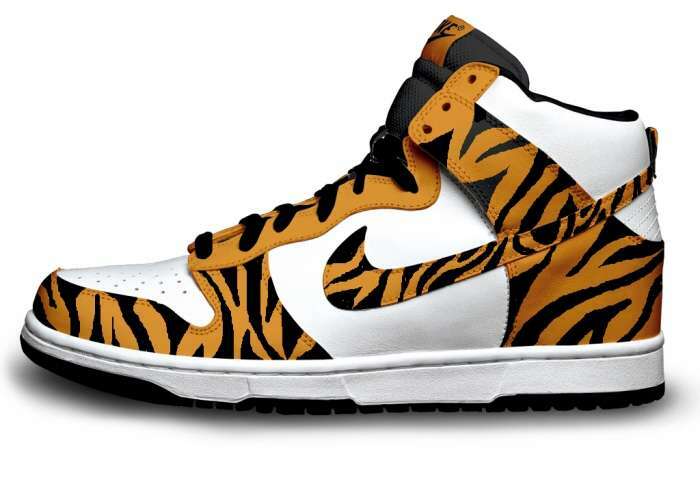 This top list of animal-inspired footwear includes snake skins, leopard prints and zebra stripes. 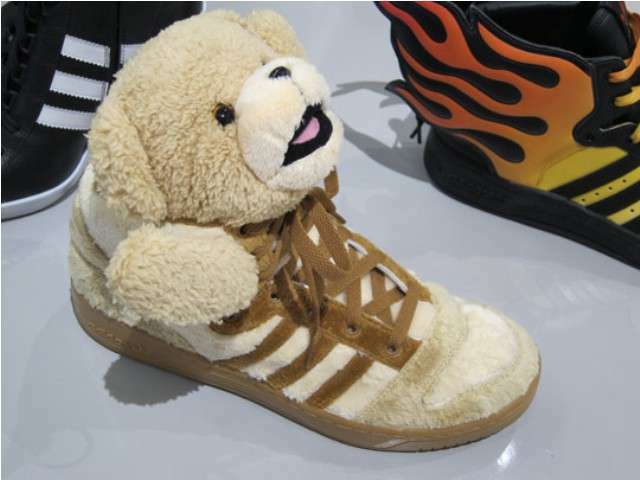 From zoo animal kicks to jungle book sneakers, this wide range of shoes shows that animal inspiration can manifest in many forms. The animal-inspired footwear top list covers skate shoes, sneakers and heels, making it a great collection for anyone to browse through. Implications - Using animals for fashion isn't something many like to endorse; instead, brands are looking to incorporate these creatures into their products in other ways. Digital imaging and the use of materials to replicate critters are popular means to provide products with an animalistic nature without having to harm any actual animals. This gives brands a good image and caters to a demographic with very distinct tastes.